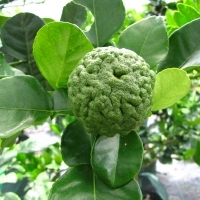 Daleys Fruit Tree has Plants for Sale to Tintenbar and can Mail Order them to you door. Click to Find out how much Freight Will Cost. 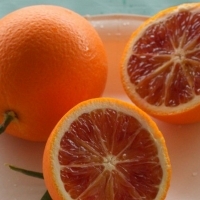 Medium-large to large blood orange variety with few to no seeds. Has the highest Vitamin C content than any other orange. One of the major blood orange varieties of the world. 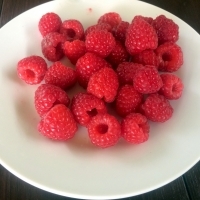 The distinctive color is a natural mutation and is due to the presence of anthocyanin, the same plant compound that is responsible for the color of pomegranates. The distinctive color requires a chilly winter to develop properly. Seedling avocado we use as a rootstock. Very hardy strong growing seedling producing large fruit. 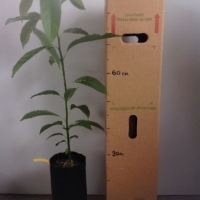 Being a seedling expect a quick growing hardy tree, but don't expect fruit for 5-10years.